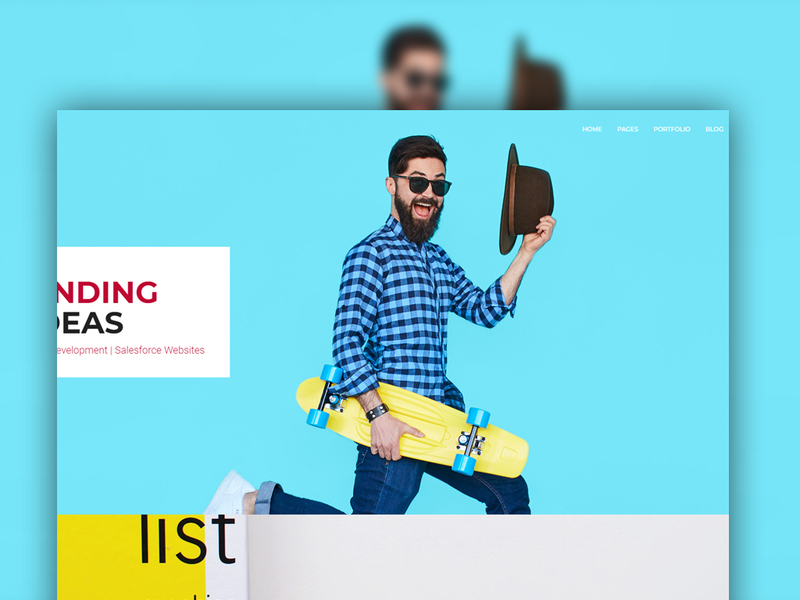 You can utilize CSS sprites to make a template for images that you normally use on your websites such as icons and buttons. 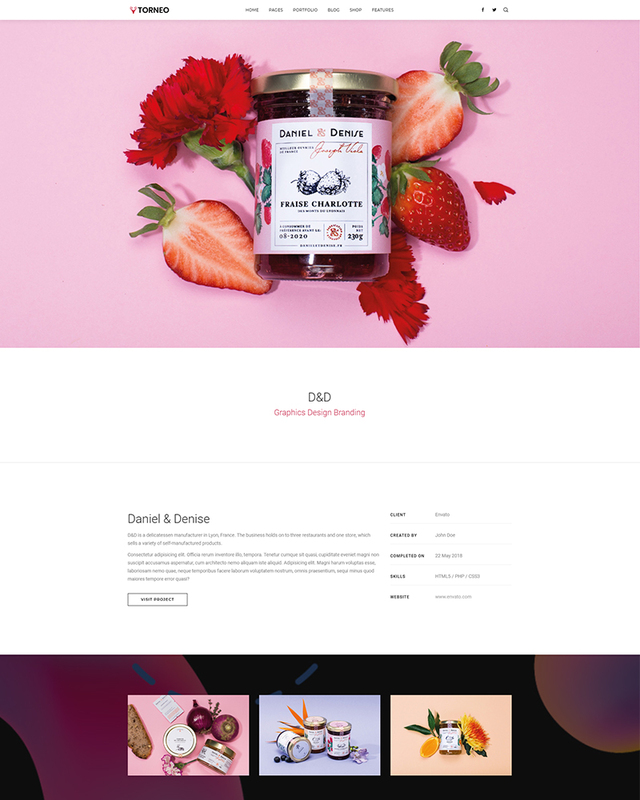 There are a lot of unique web designs which you can use to create a one of a kind projects. 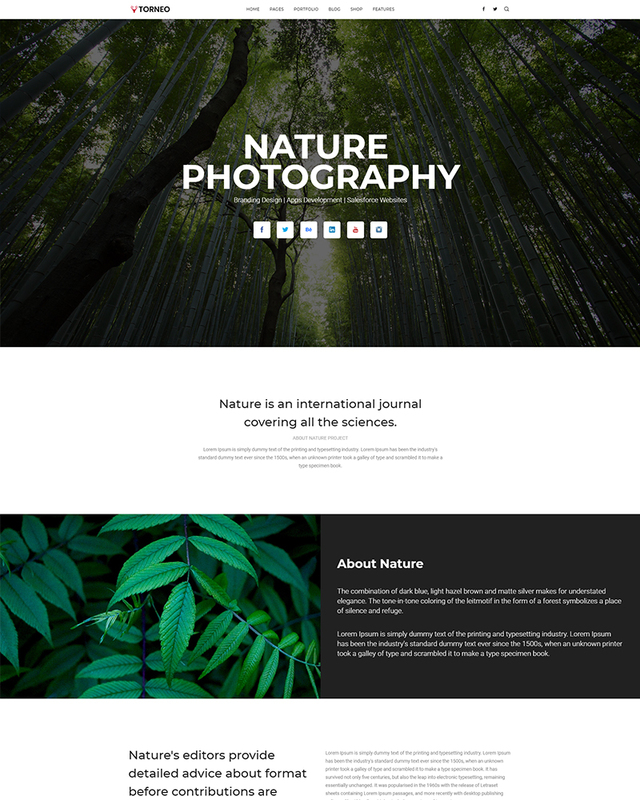 Based on the default theme and wrote in plain code, easy to edit. 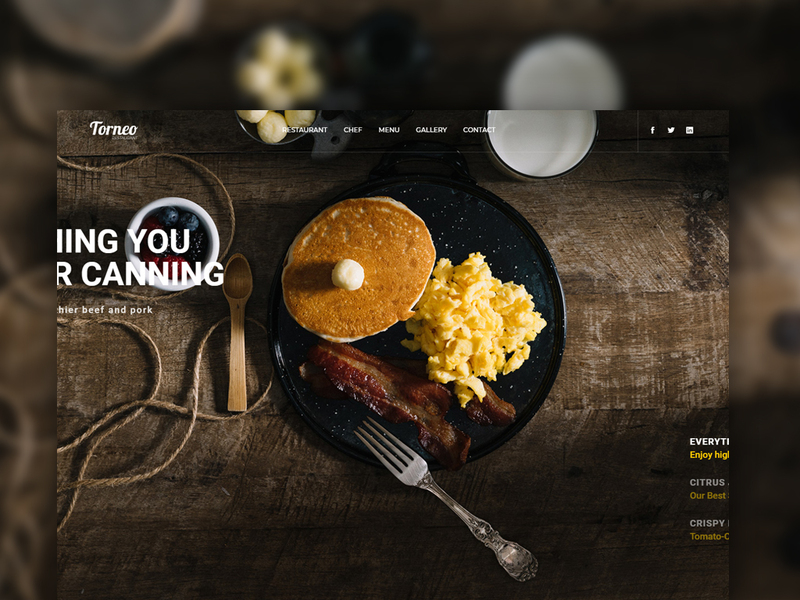 Create your beautiful slider in easy way with smooth effects. 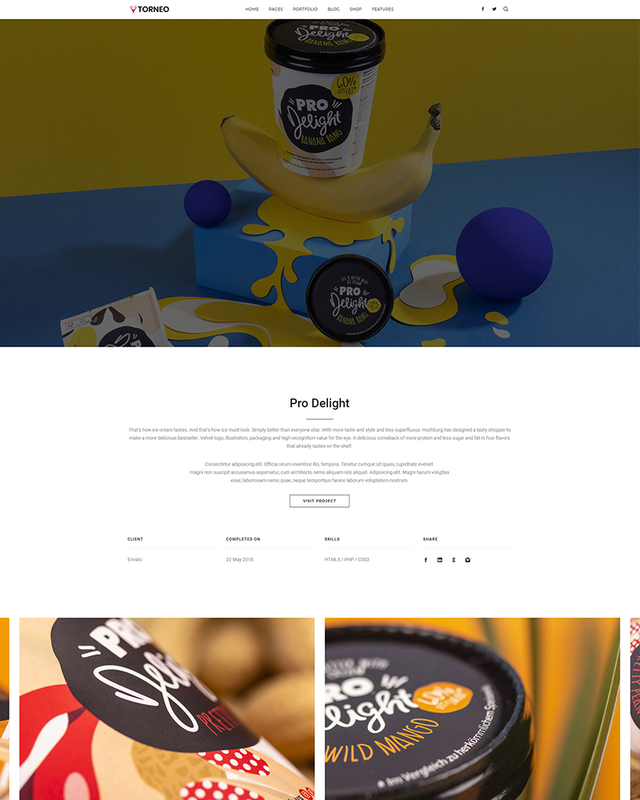 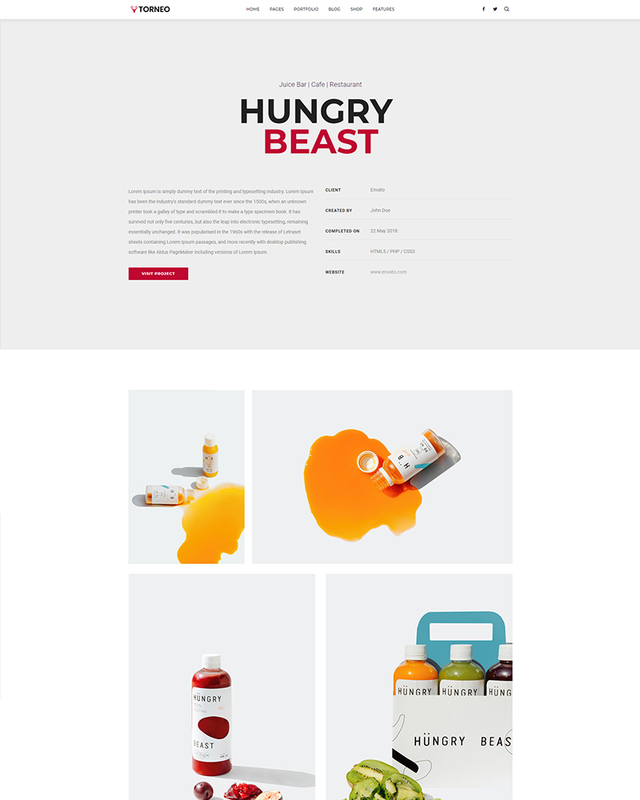 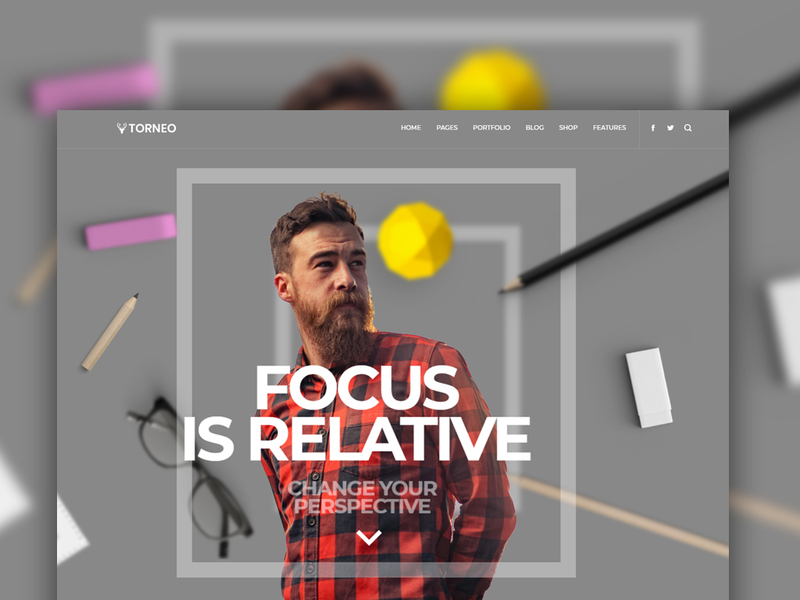 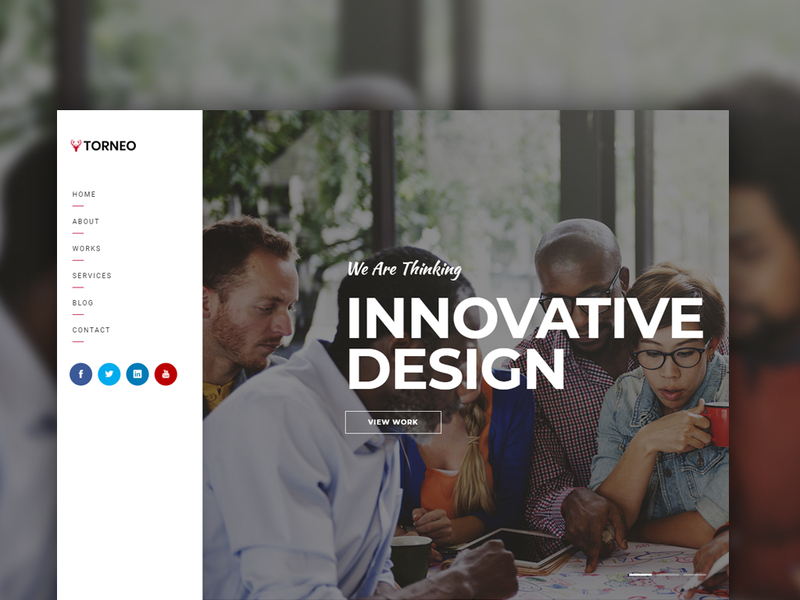 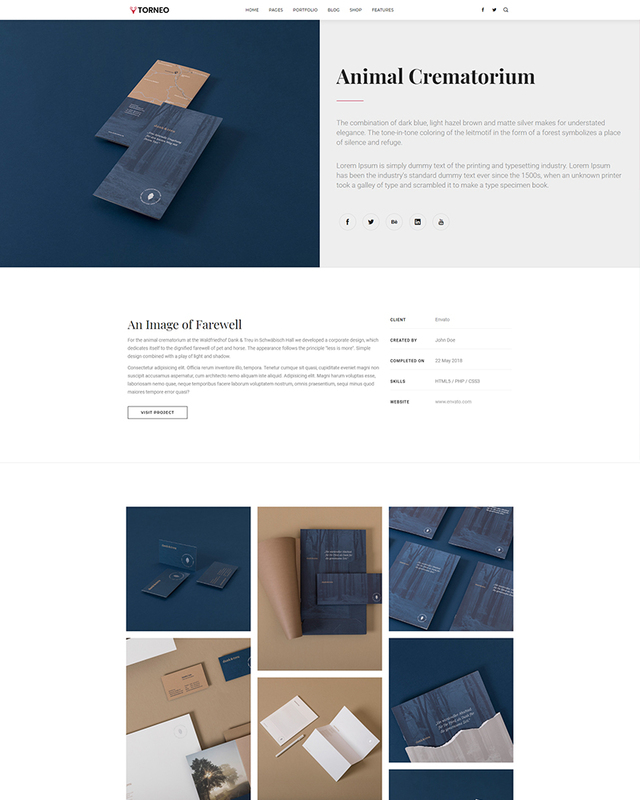 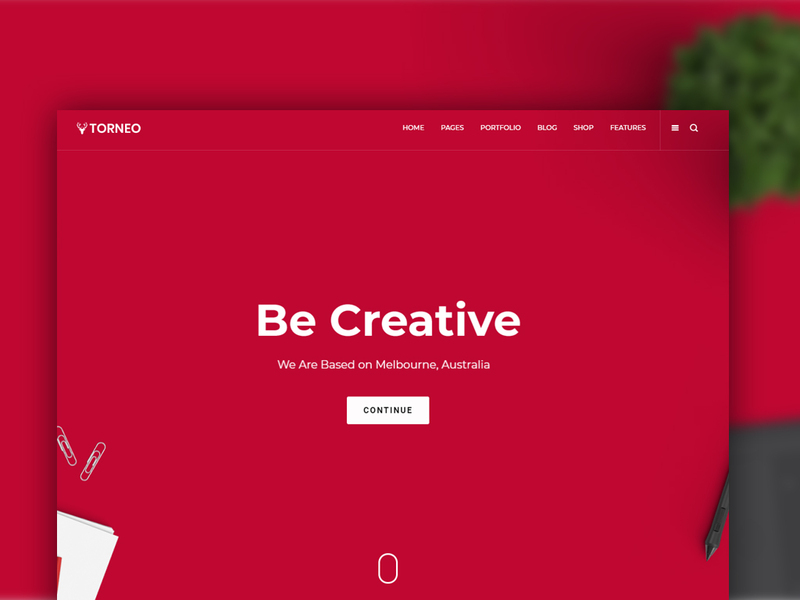 This theme is designed for many multipurposes of web like creative agency, shop, digital, personal and much more. 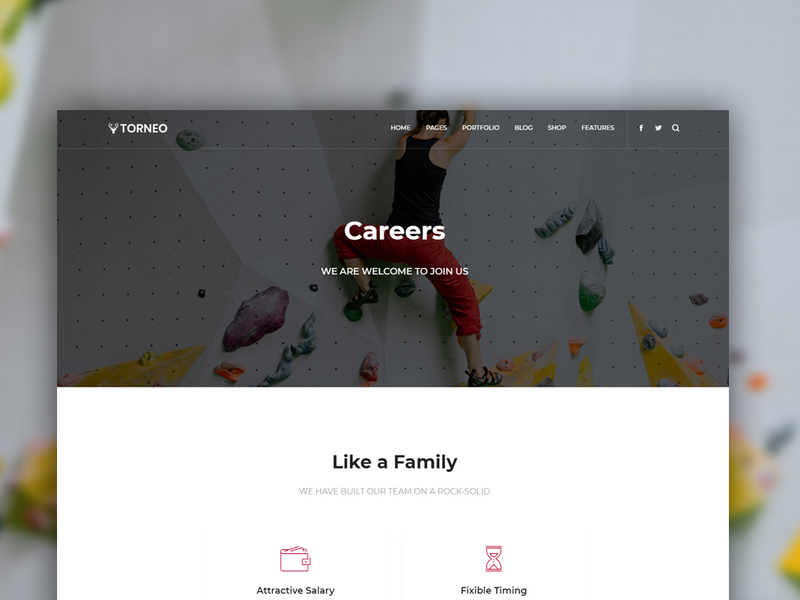 Usually pages like about us, contact us, services, team page, 404 page, maintenance and etc. 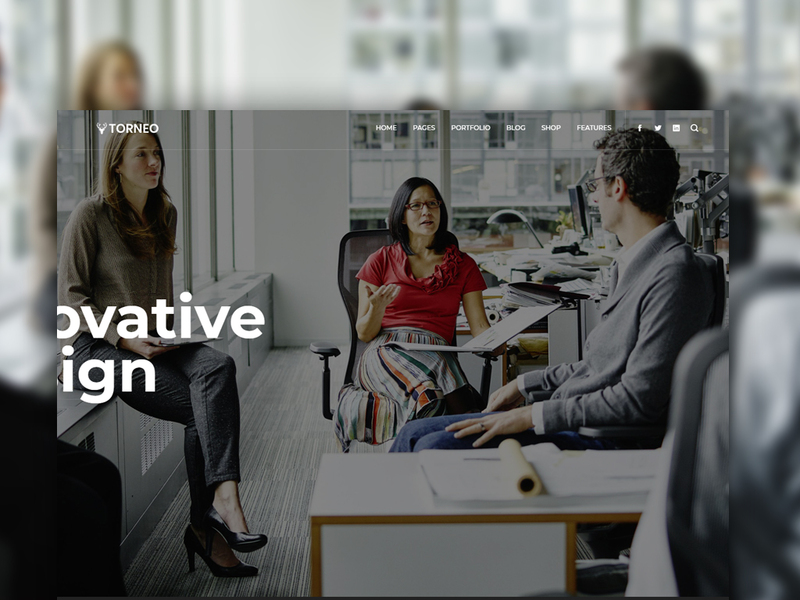 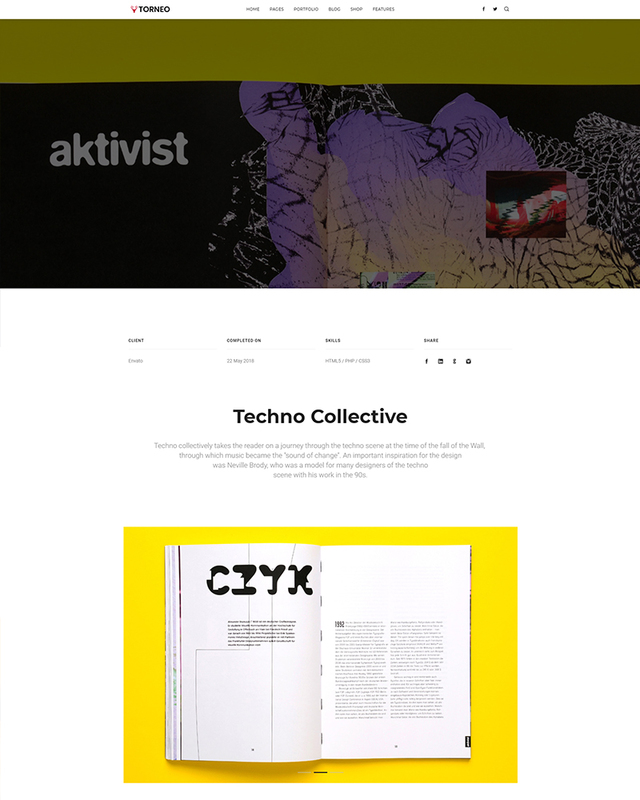 We Provide cube ajax based portfolio layouts like grid, metro and masonry styles. 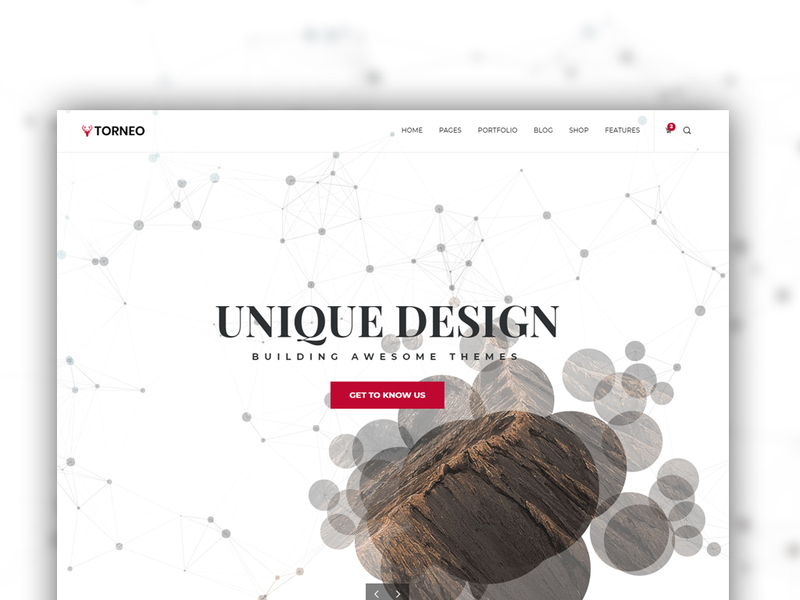 Customize your navigation and logo depending on your needs. 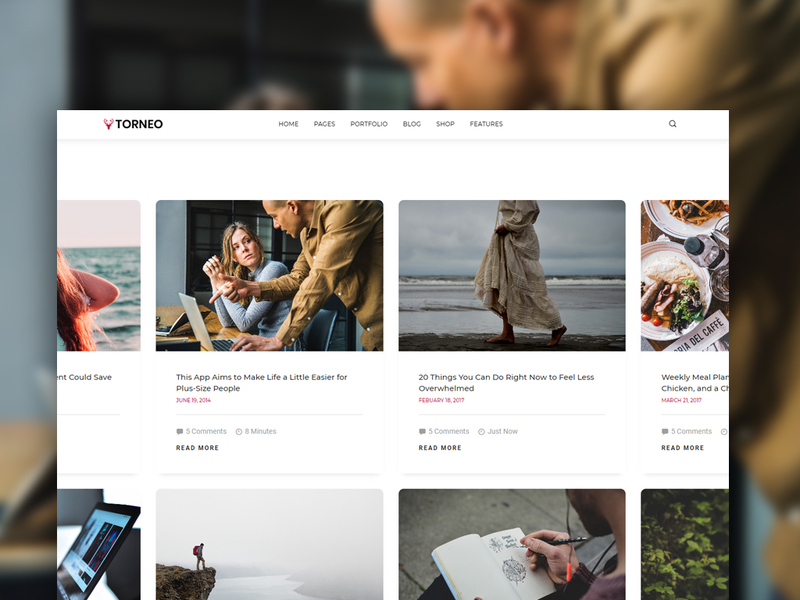 Integrate your own video that you host in your server. 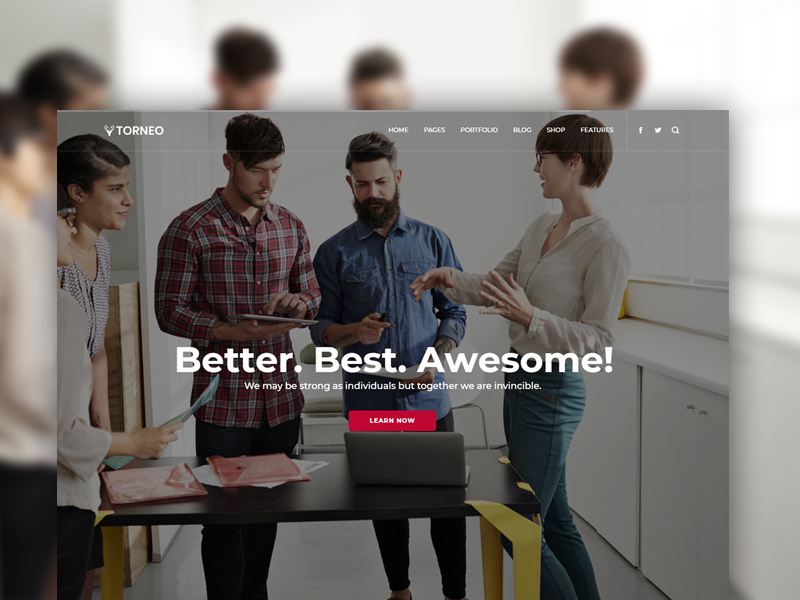 Add your videos from this 2 medias leaders by adding a line of code. 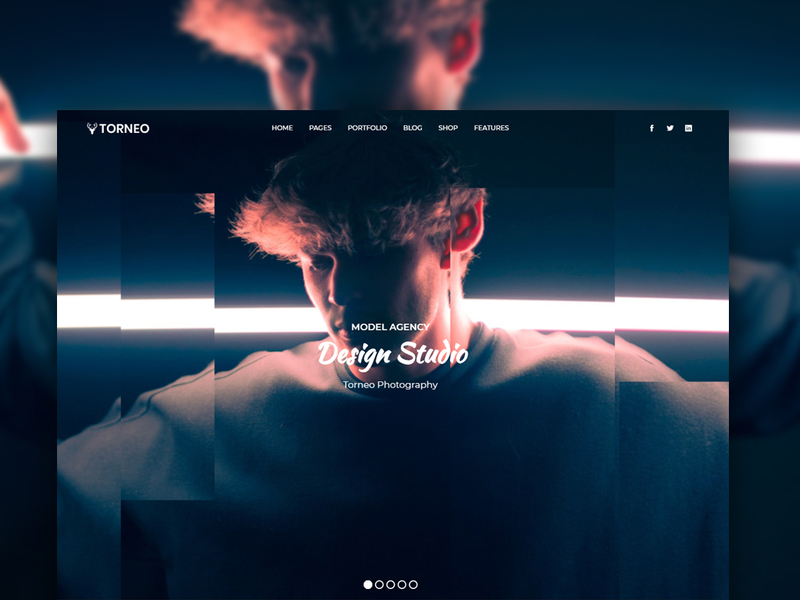 Every client need unique design: modern, classic and much more. 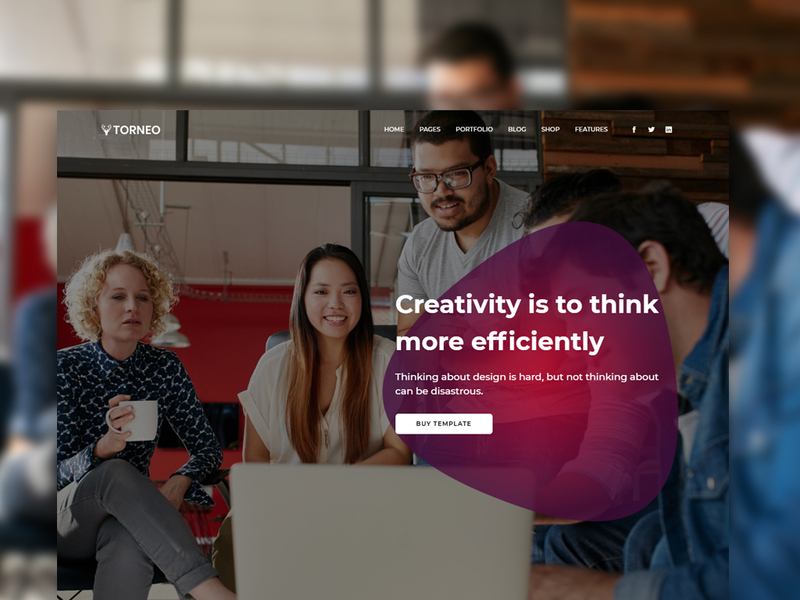 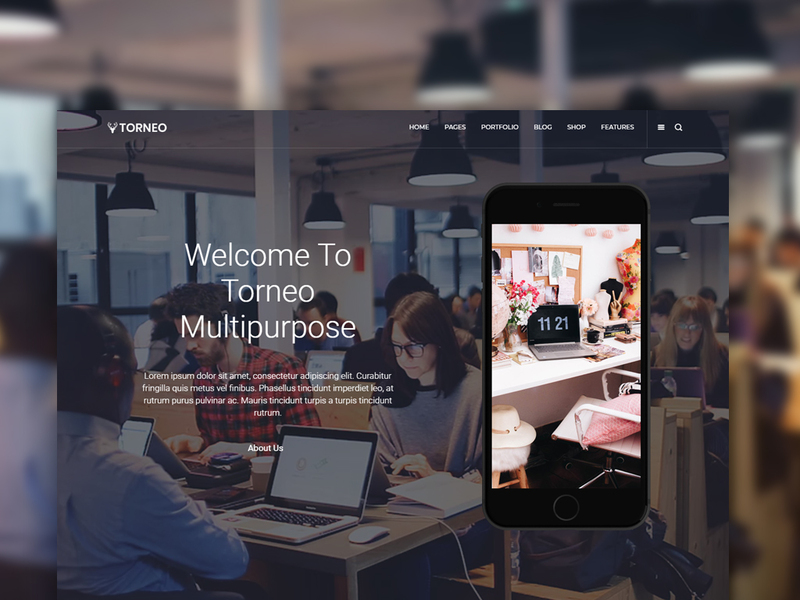 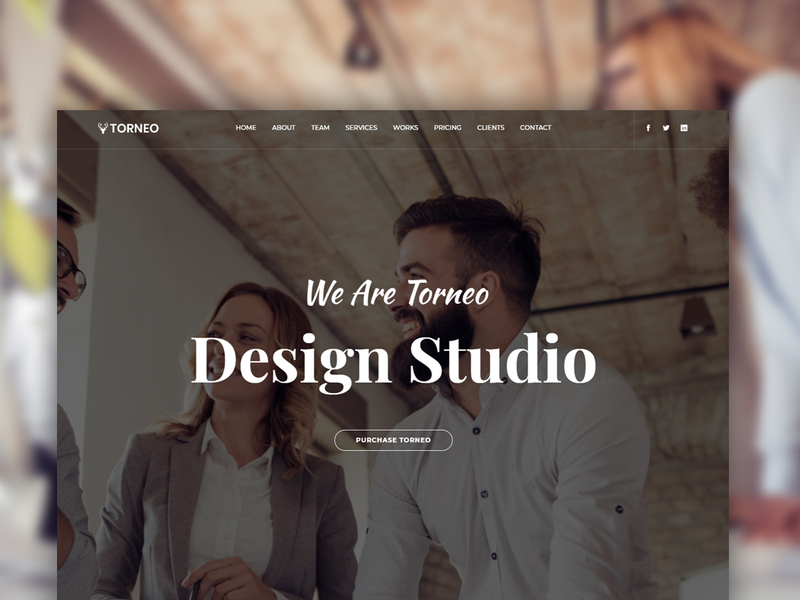 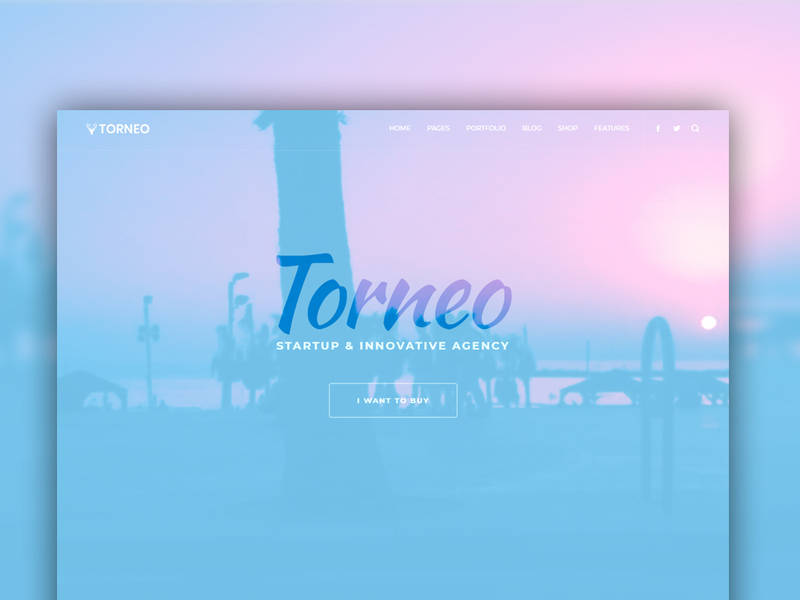 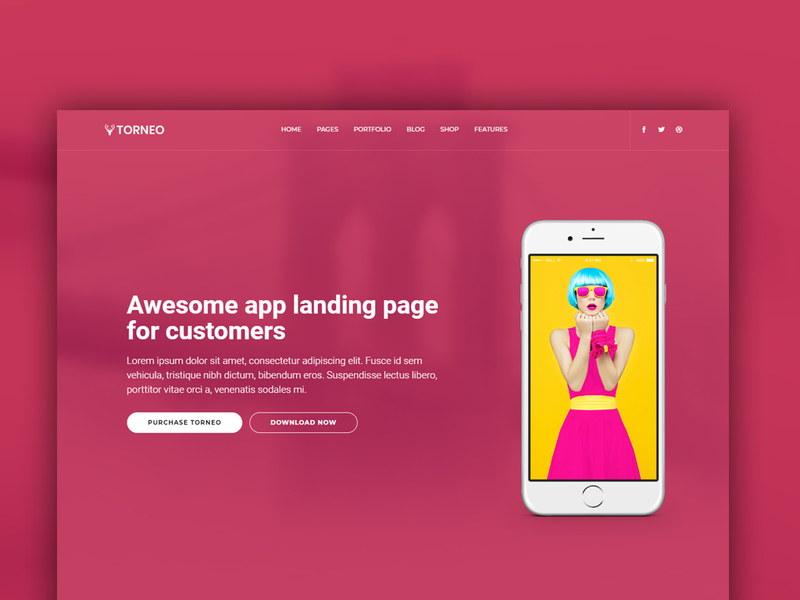 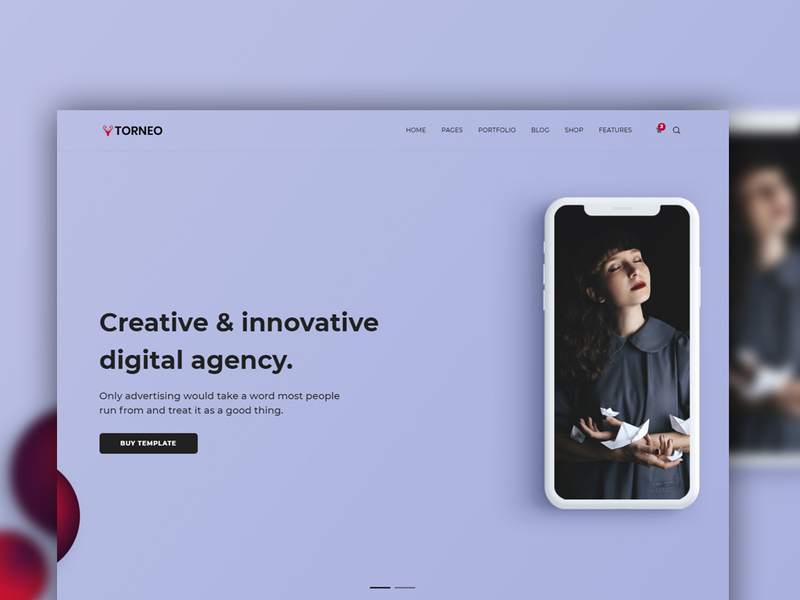 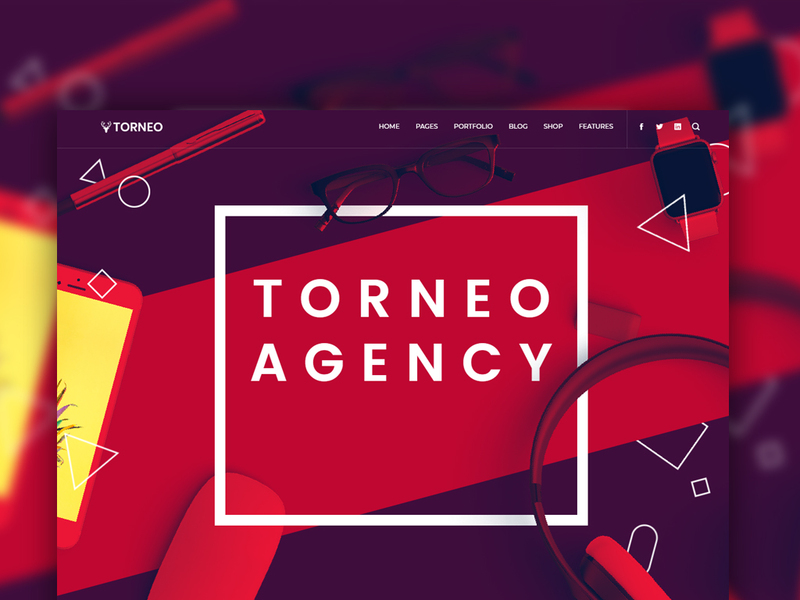 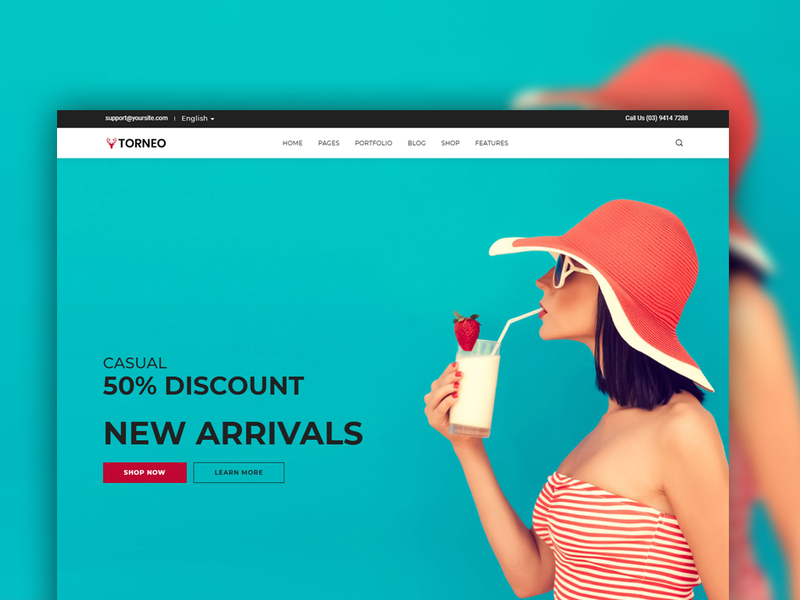 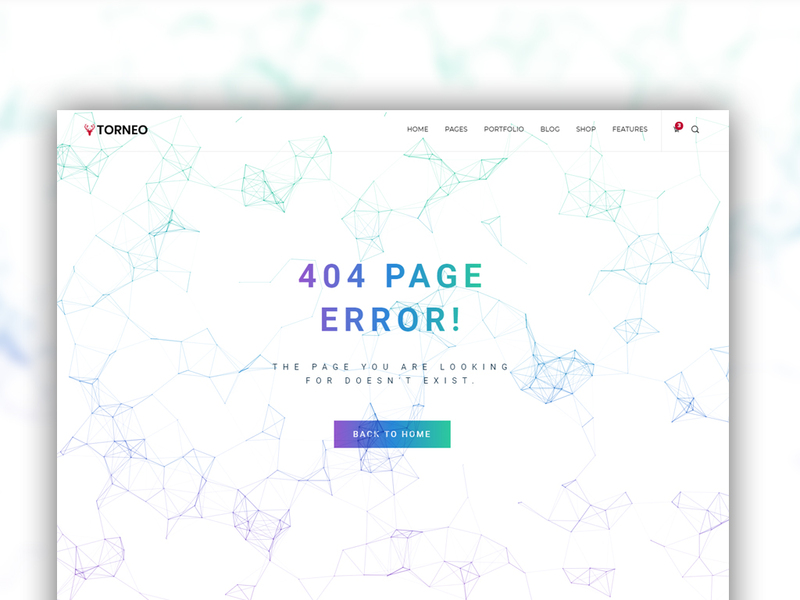 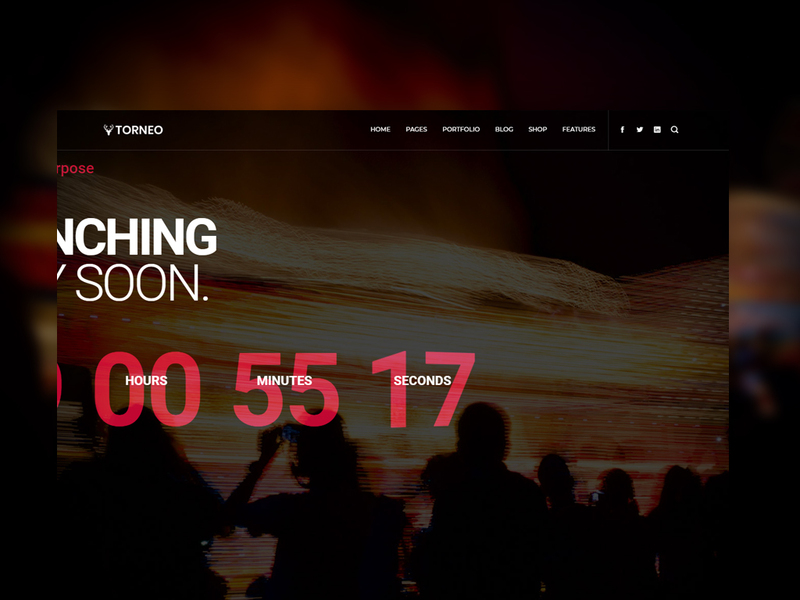 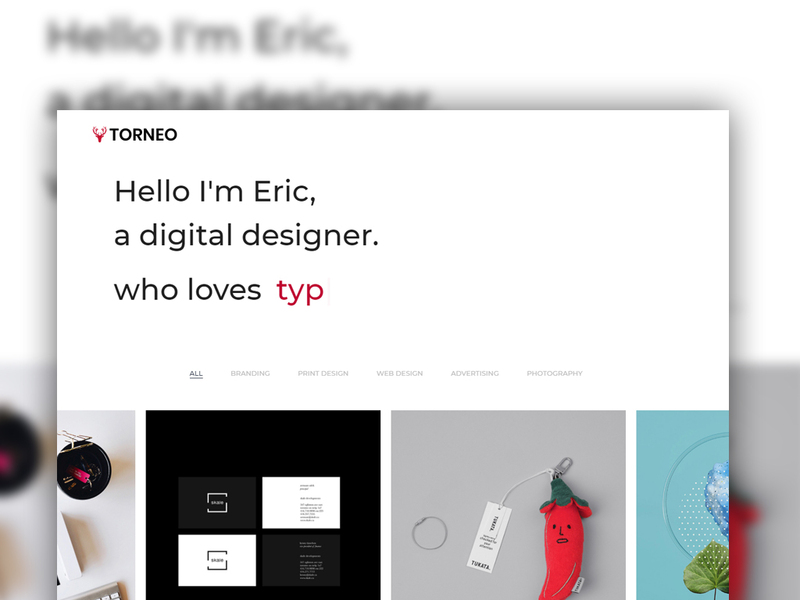 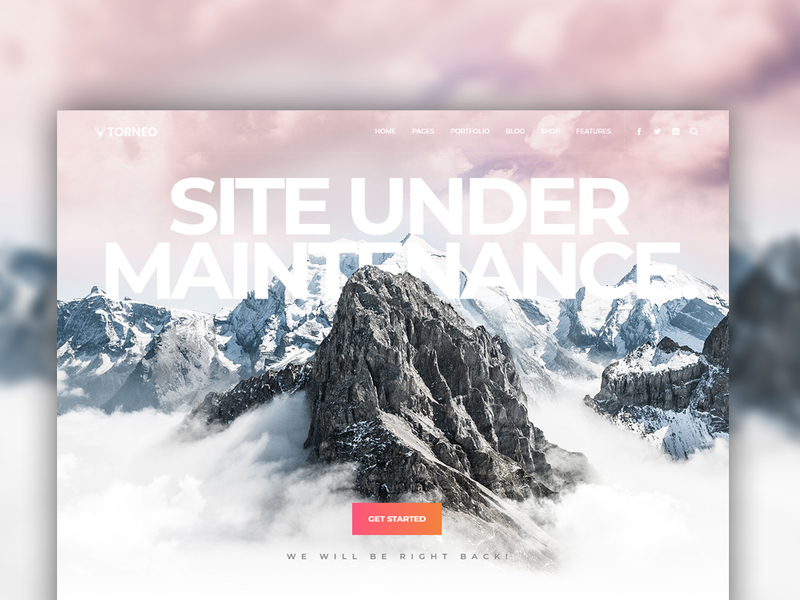 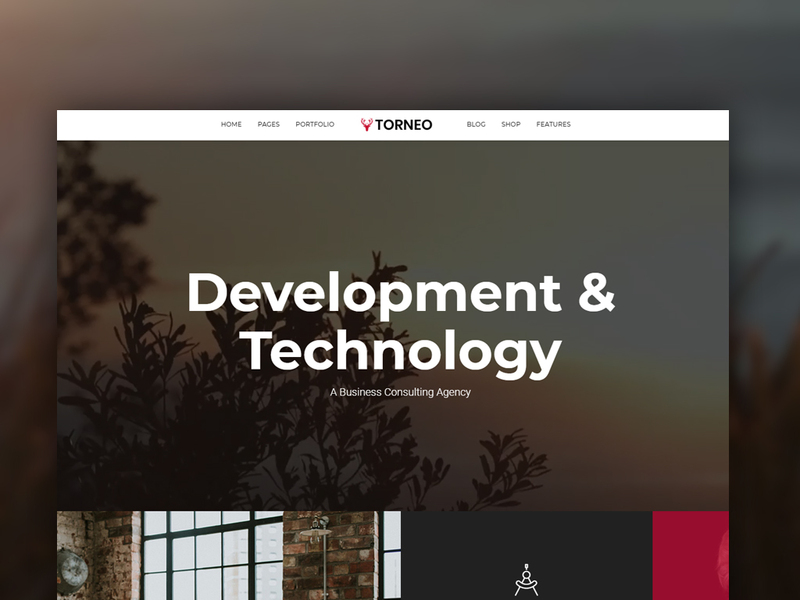 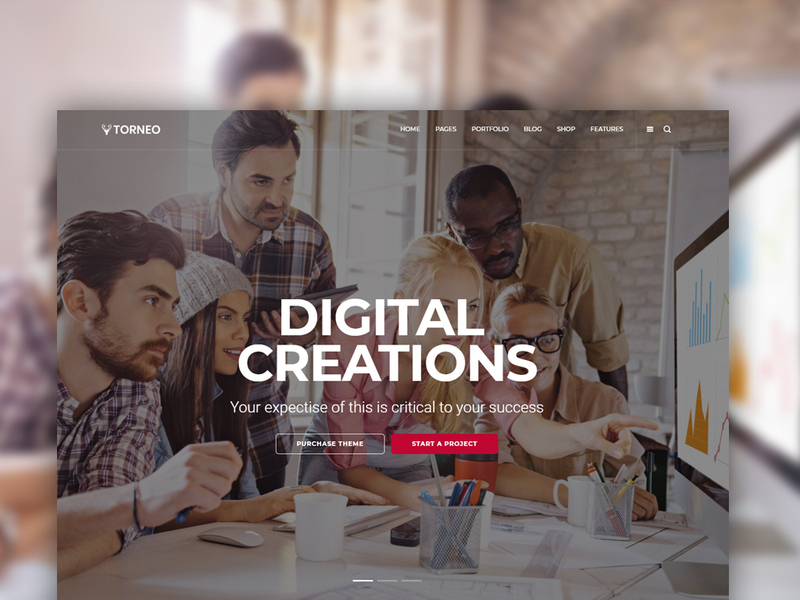 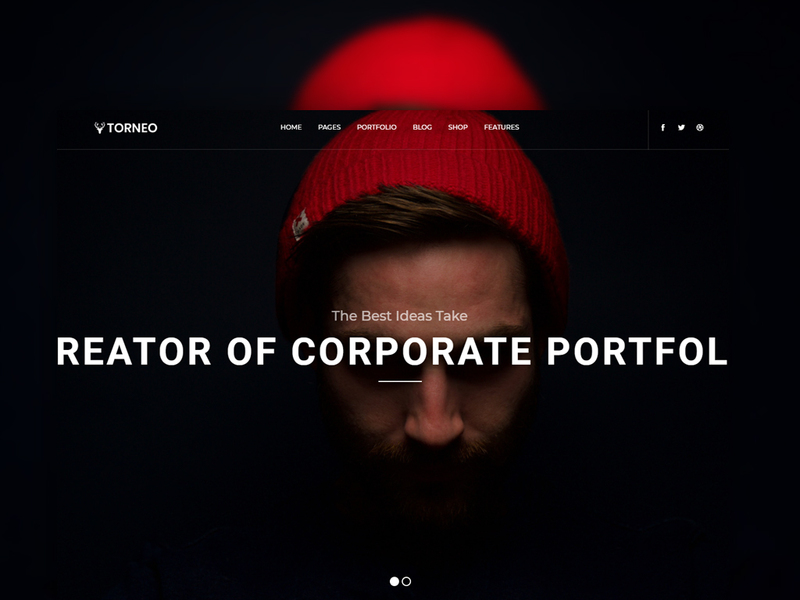 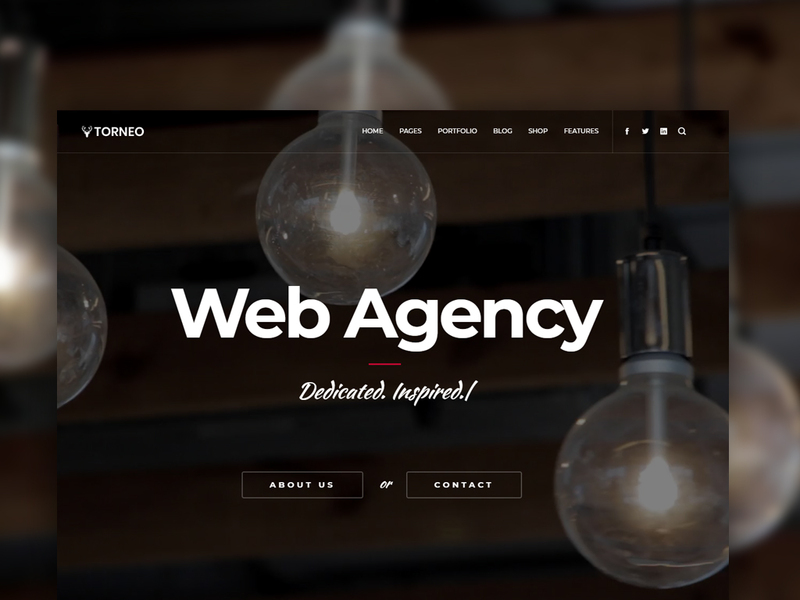 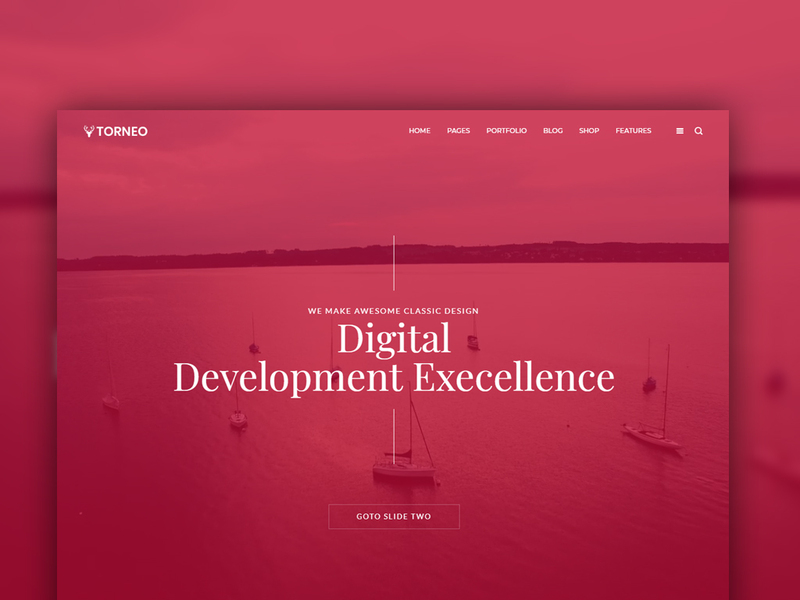 Buy Torneo and build your website today.